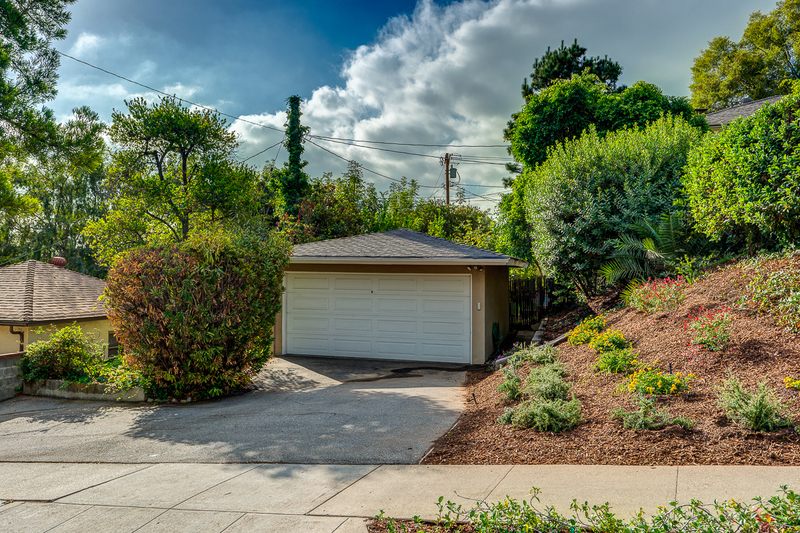 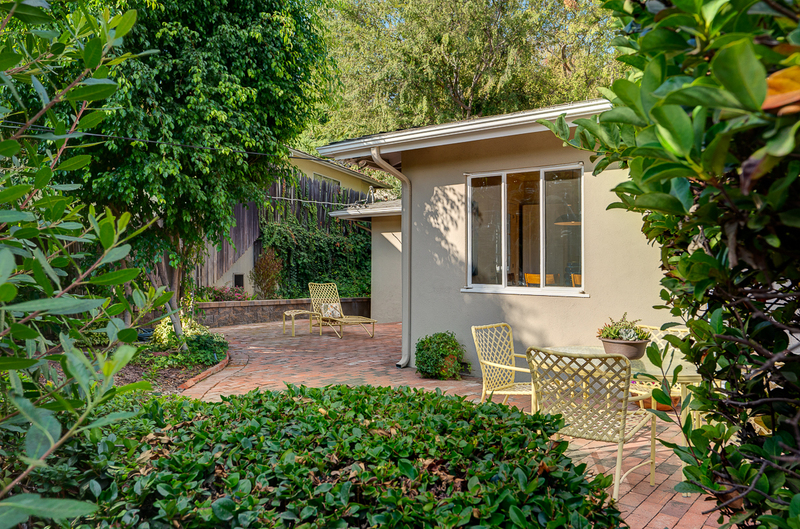 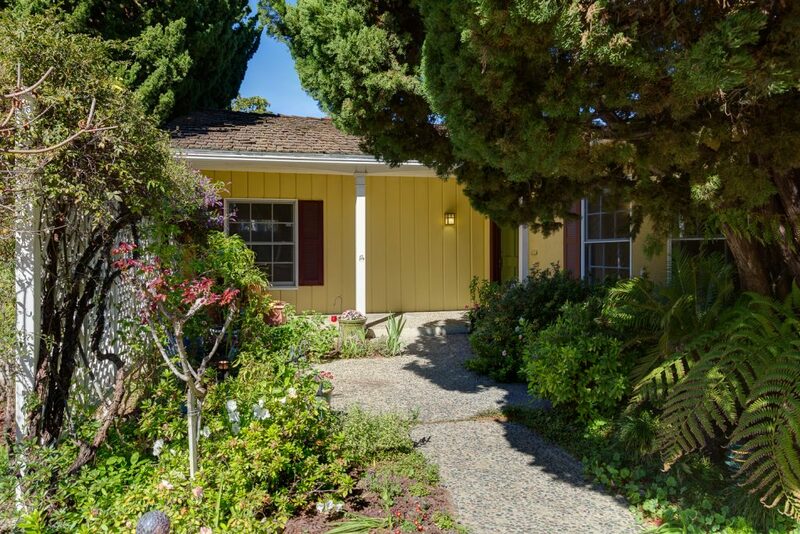 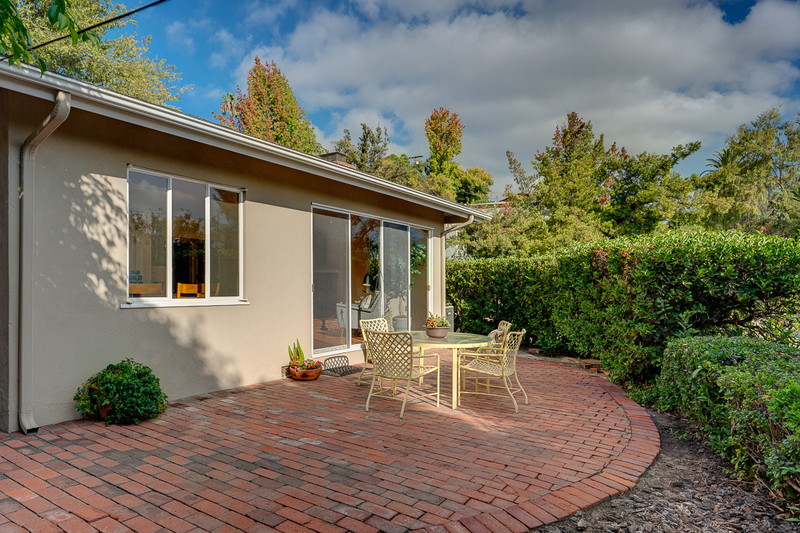 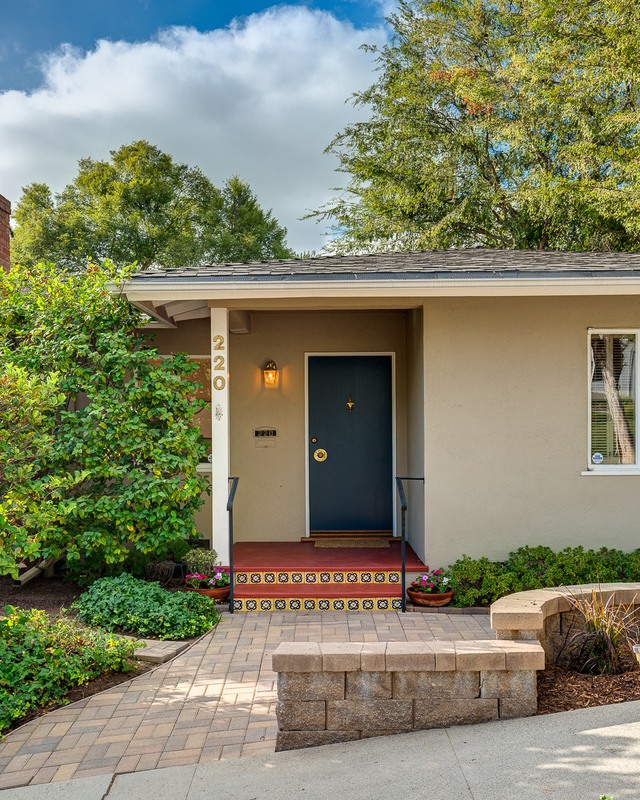 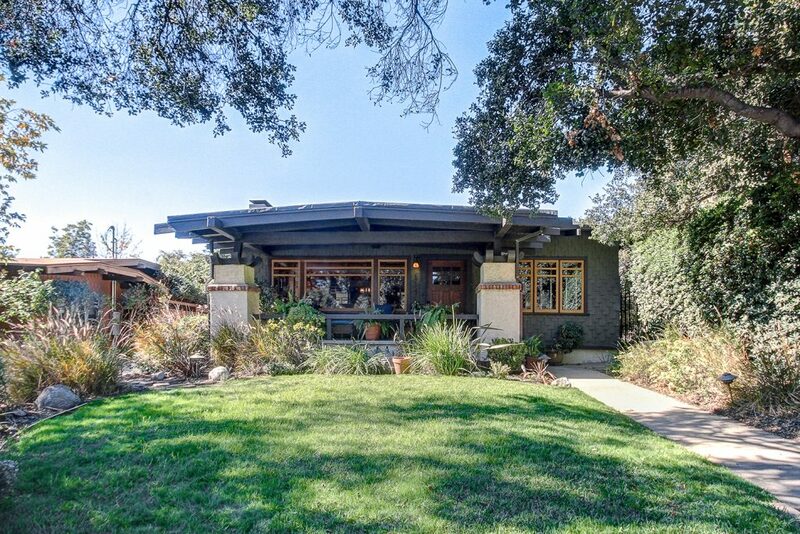 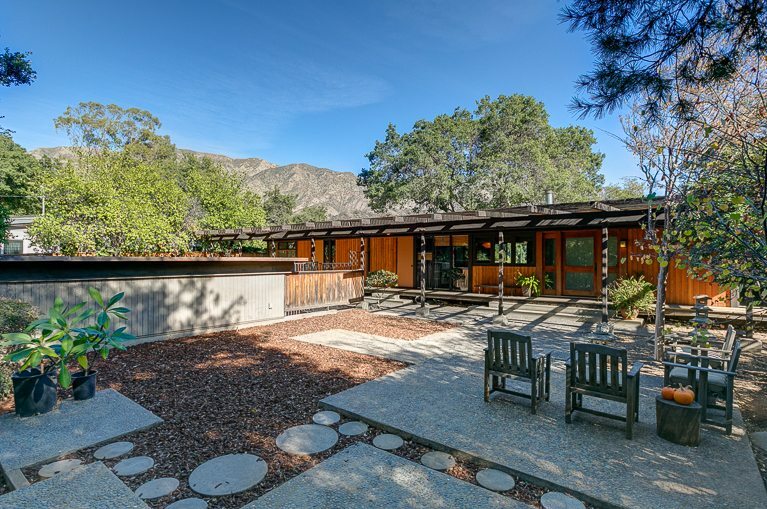 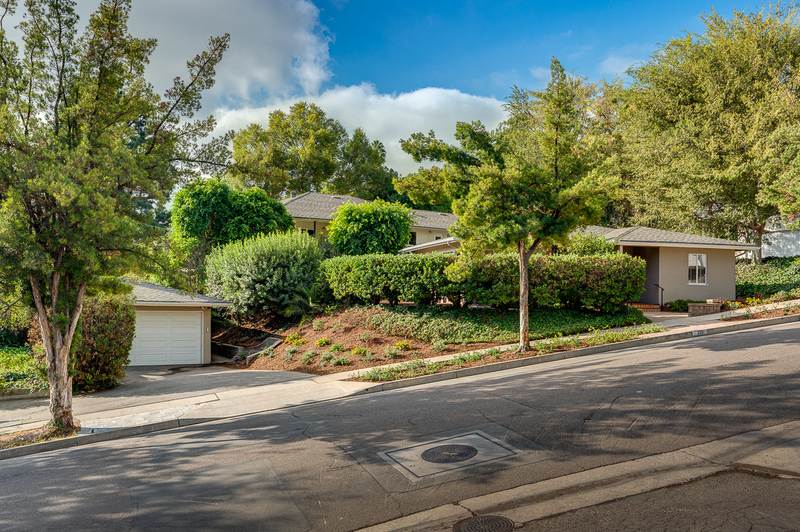 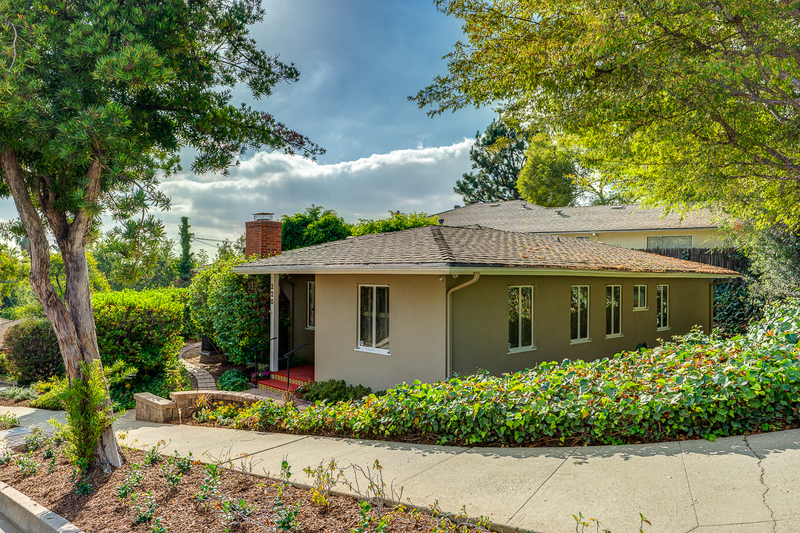 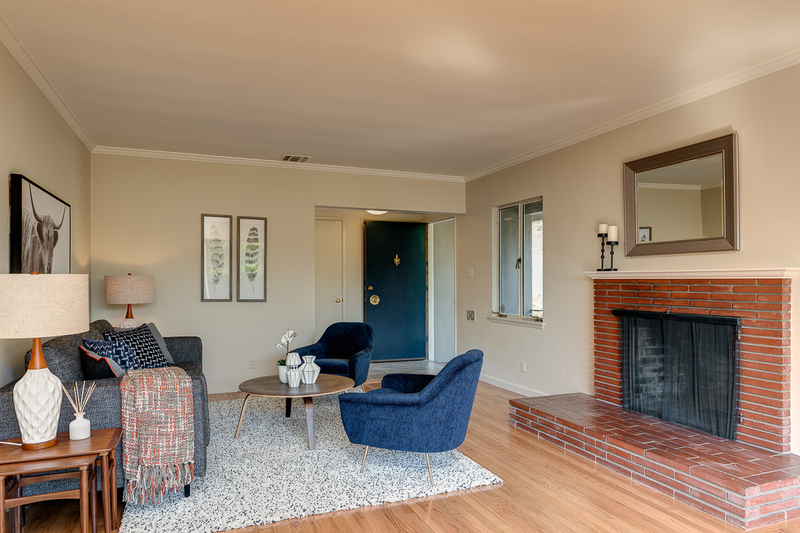 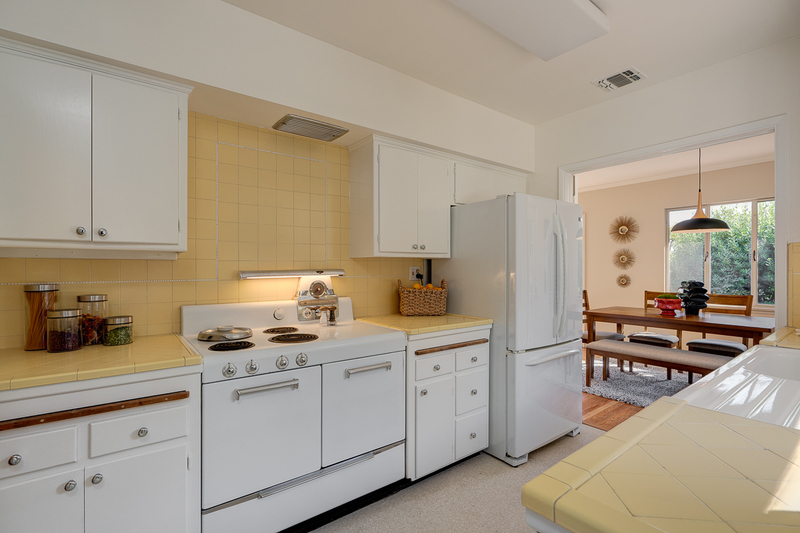 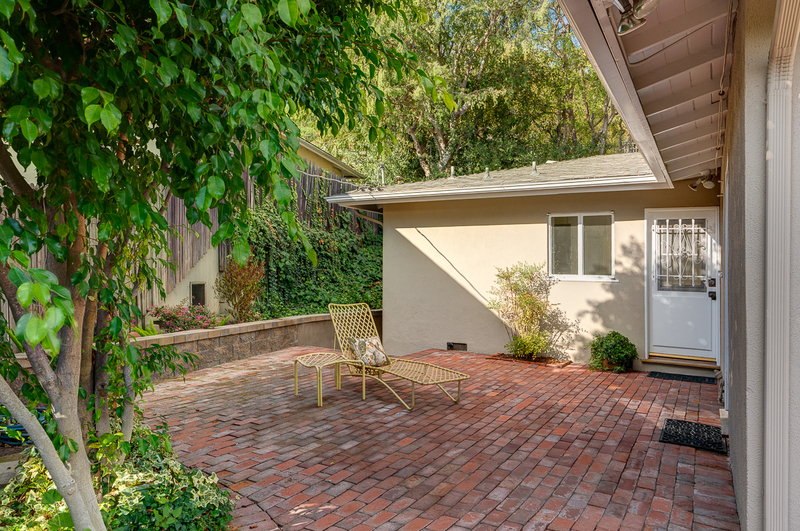 This stylish Mid-Century Traditional, built in 1950, is located on a tree-lined street in the ever popular San Rafael Hills. 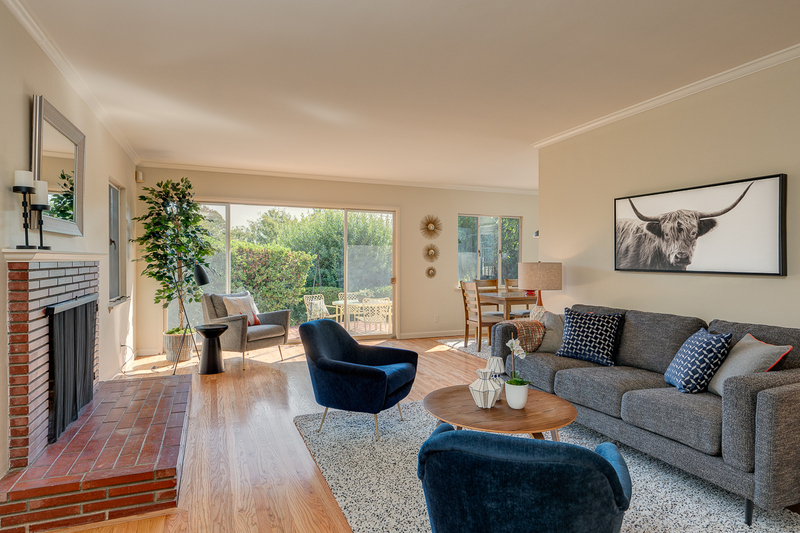 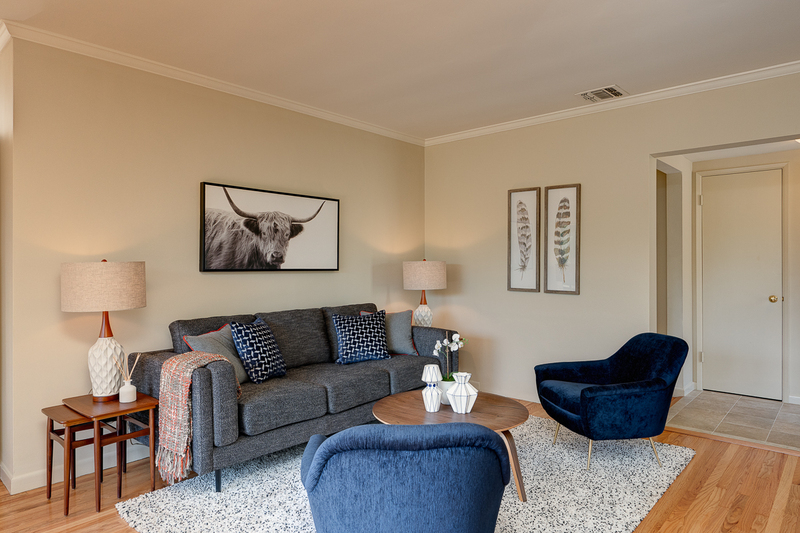 Its open floor plan offers three bedrooms, including a master suite, one and three-quarter baths, spacious living room, dining room, sunny kitchen and laundry room. 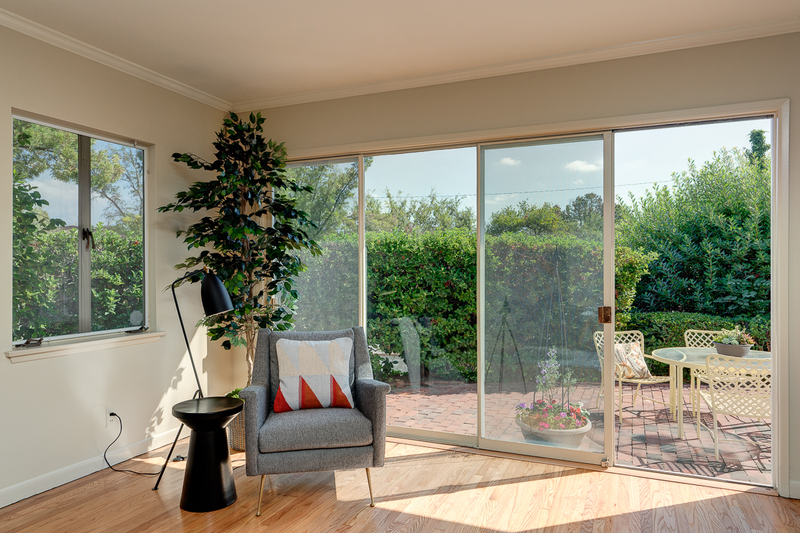 A wall of glass opens onto the private wraparound patio allowing for exceptional indoor-outdoor flow. 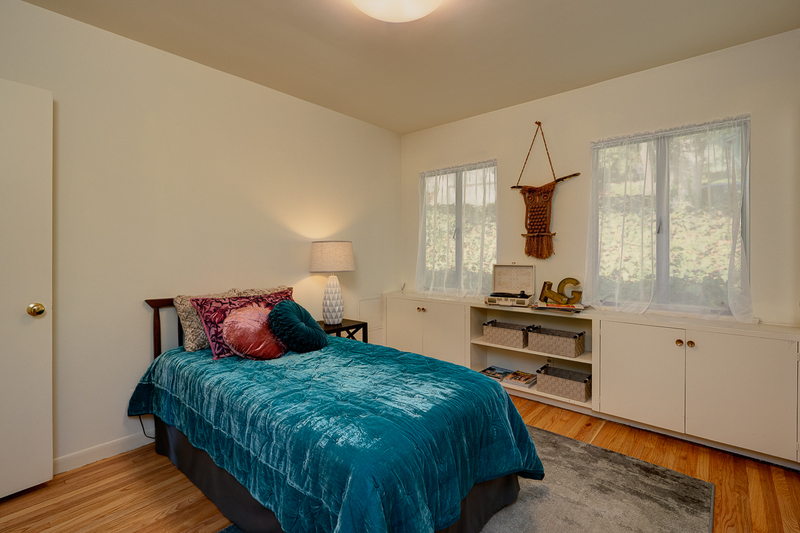 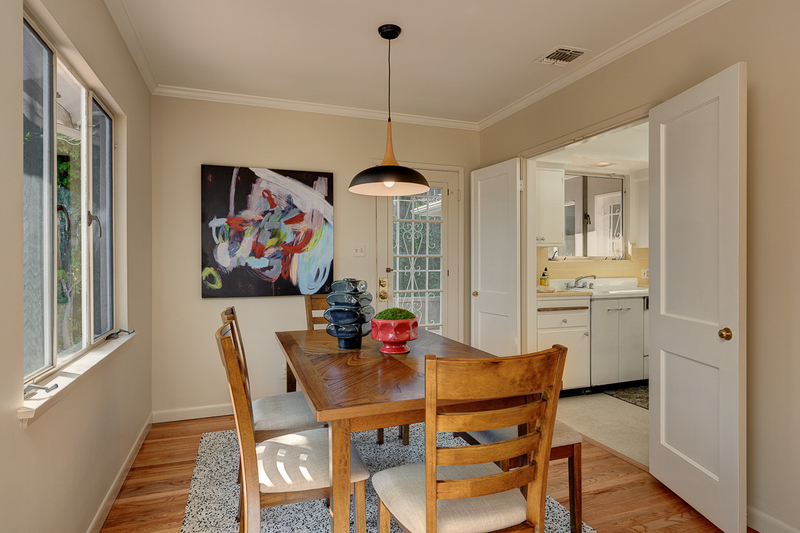 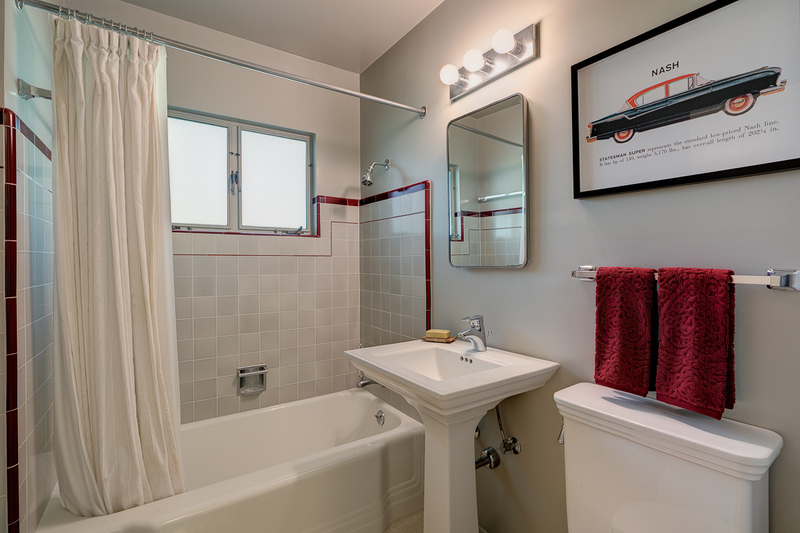 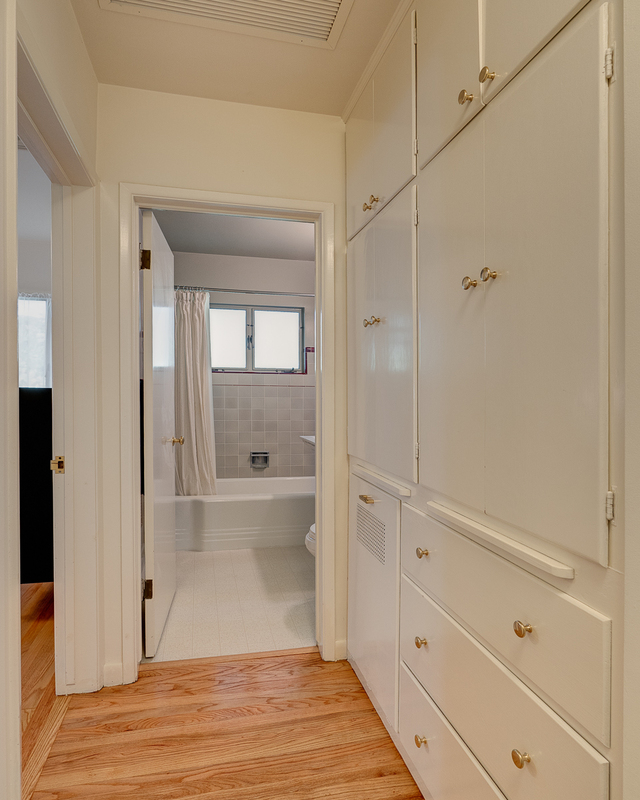 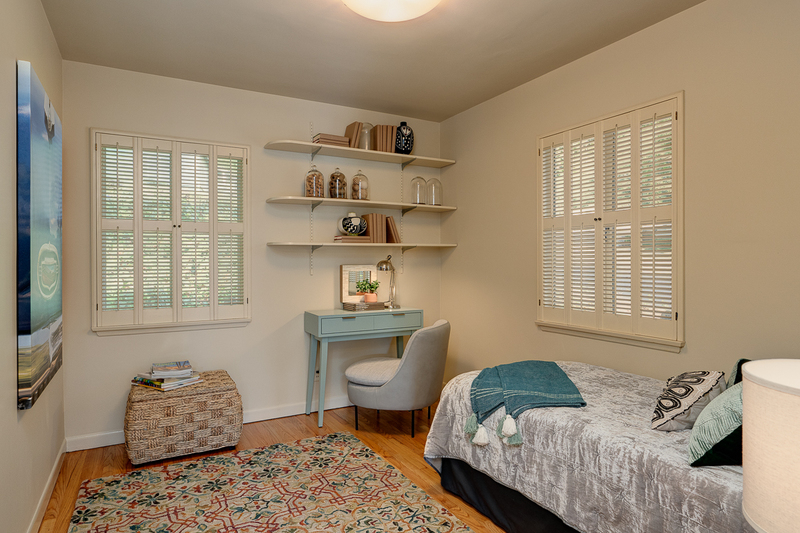 Original features — newly-refinished hardwood floors, plaster walls, vintage hardware, built-in cabinetry, brick fireplace and beautiful period tile — are found throughout. 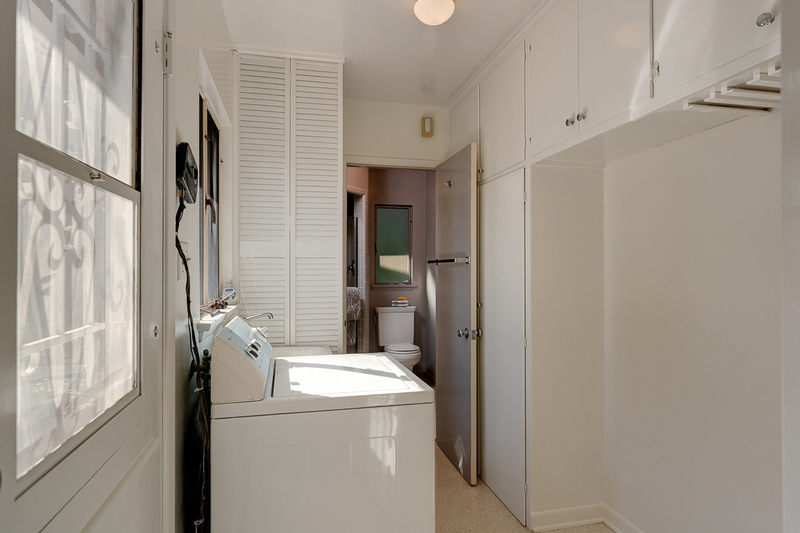 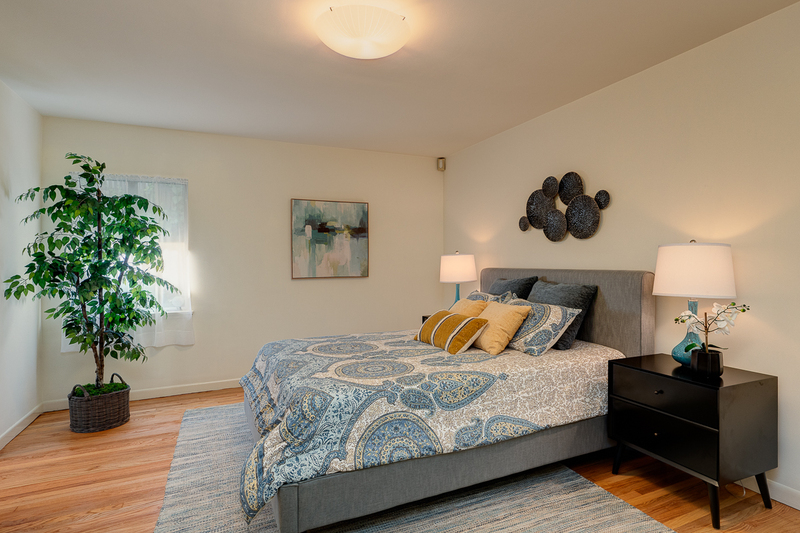 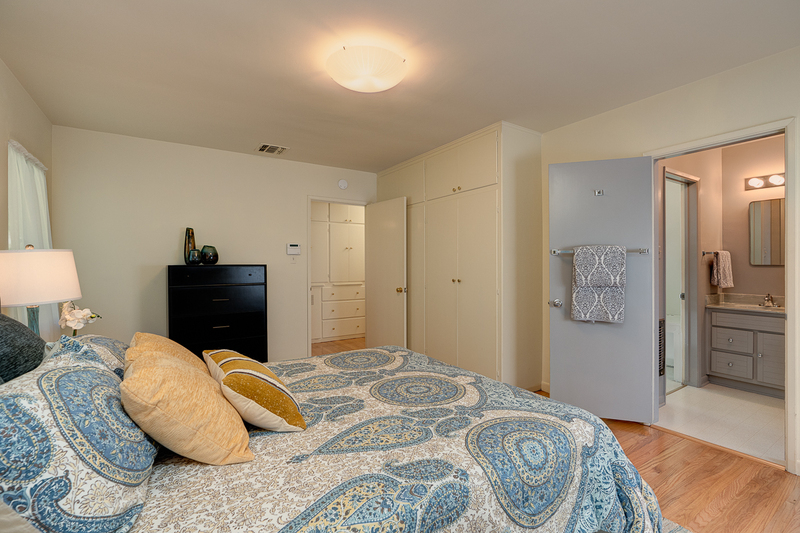 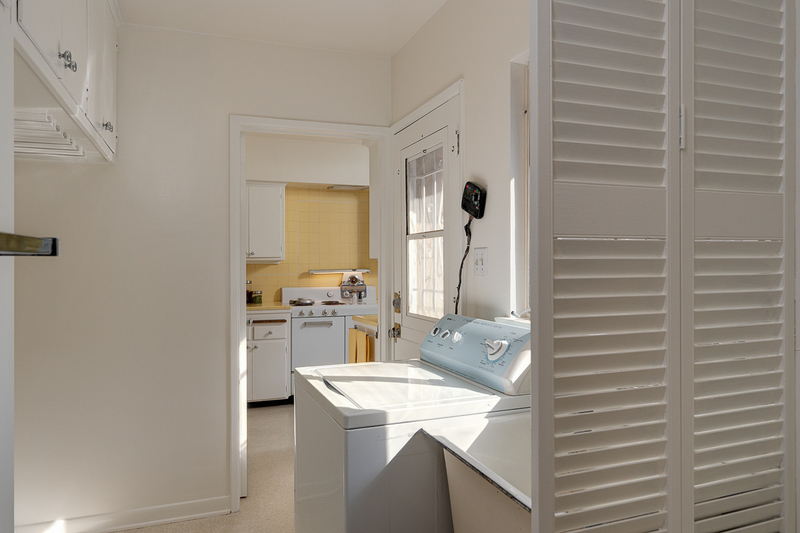 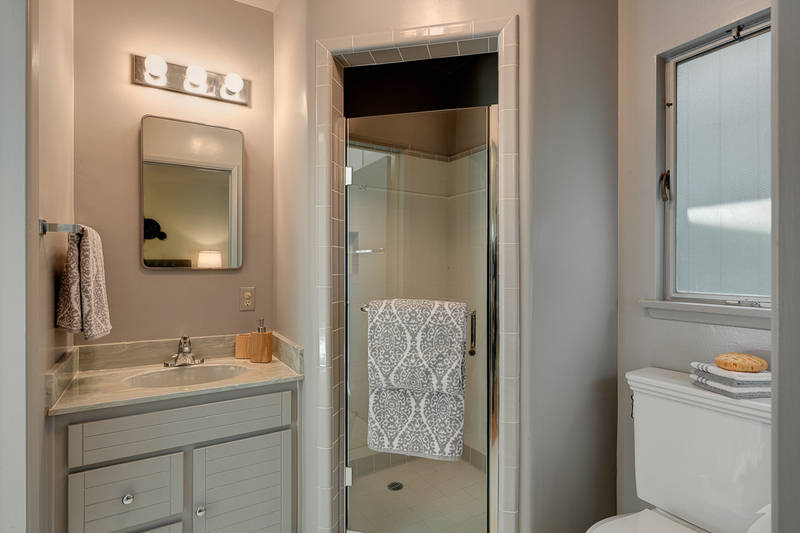 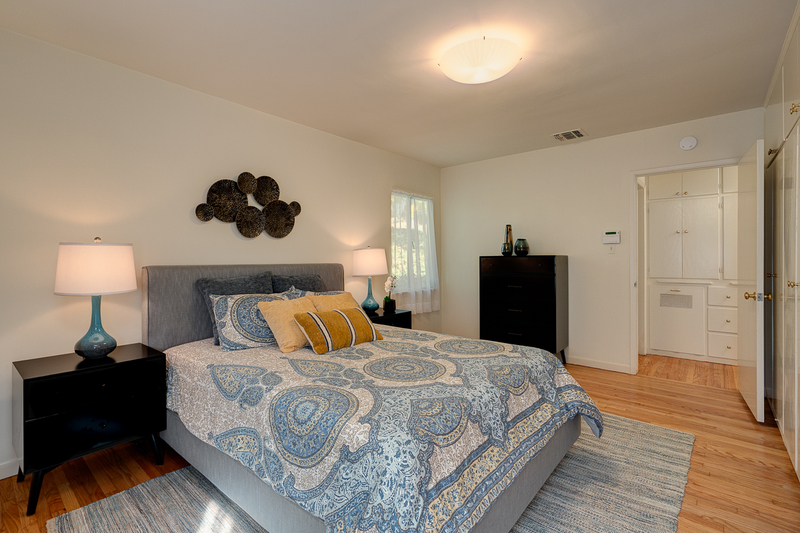 Additional amenities include central heat & air, copper plumbing, tankless water heater, upgraded electrical and a detached two-car garage. 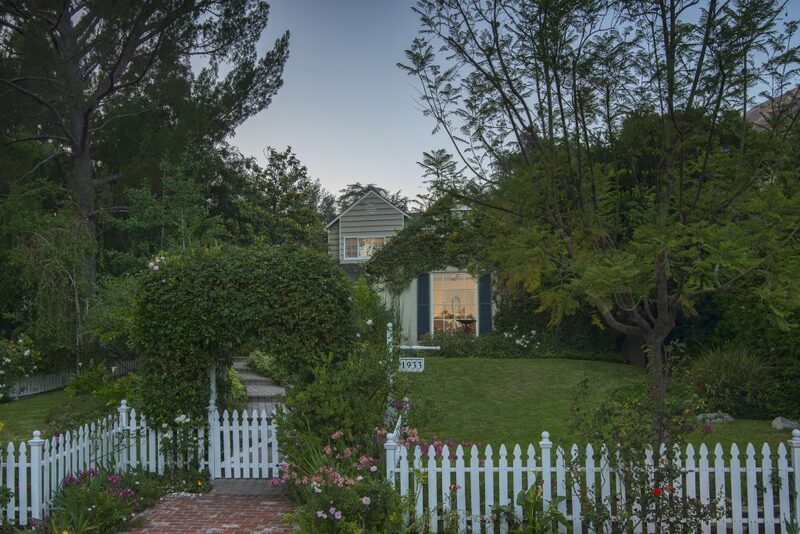 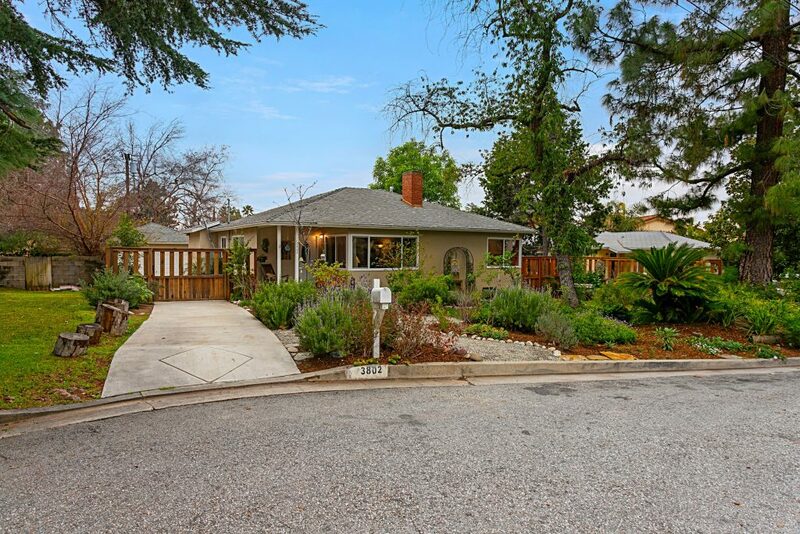 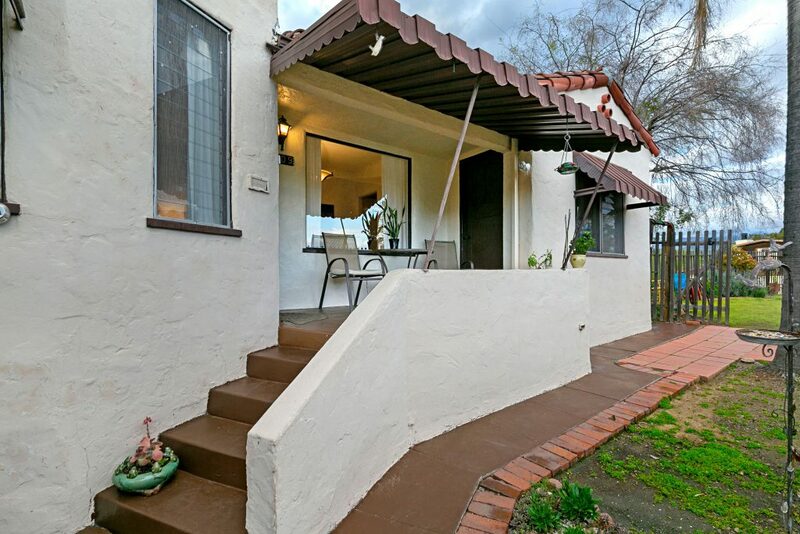 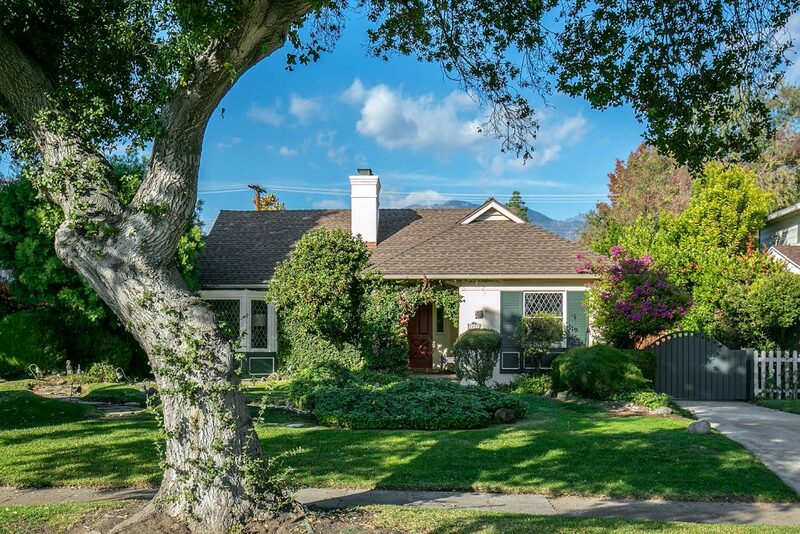 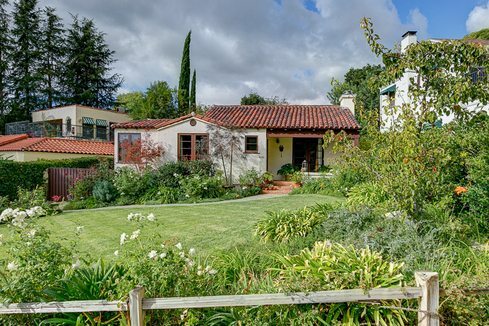 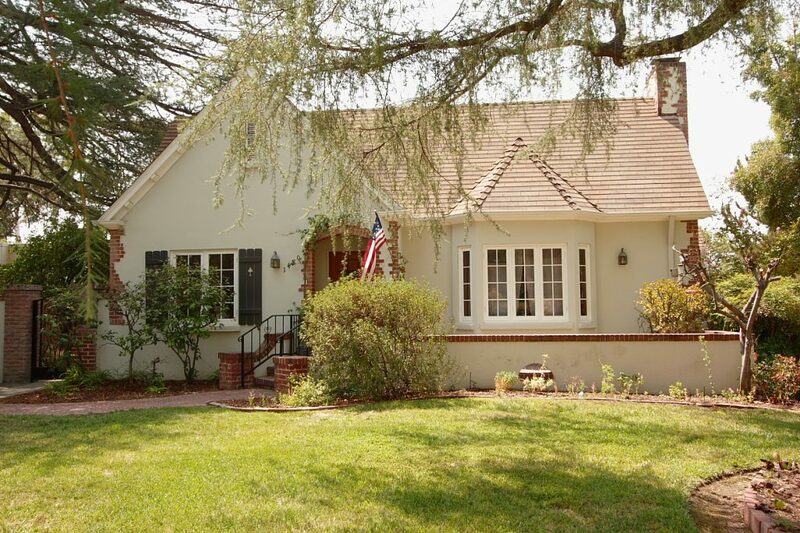 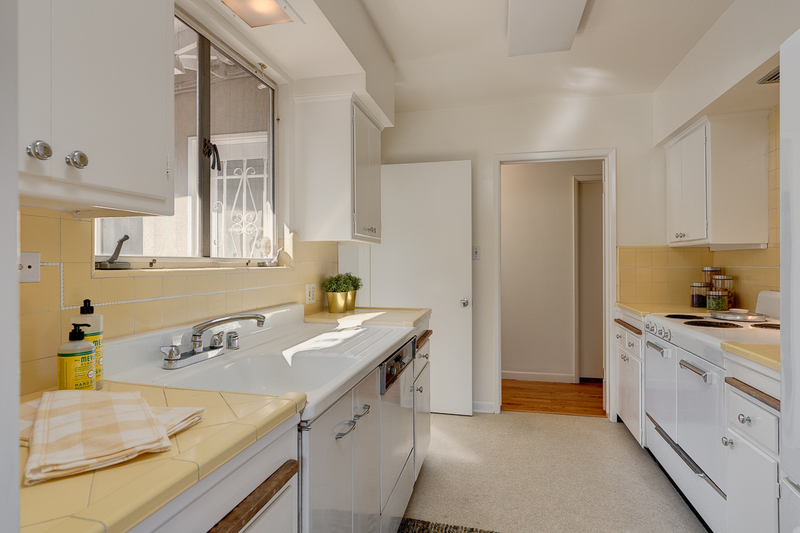 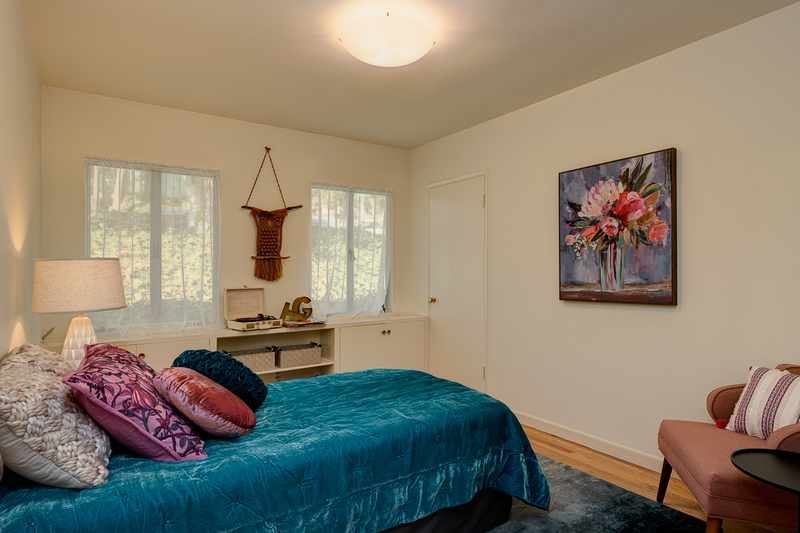 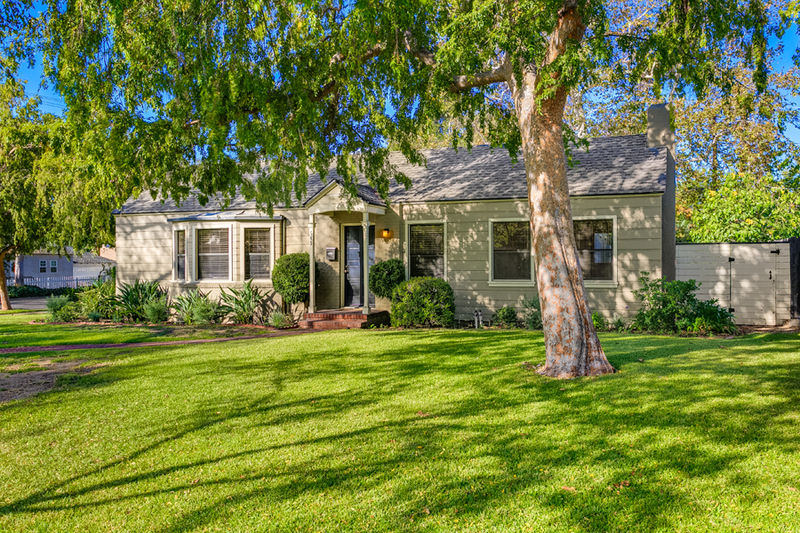 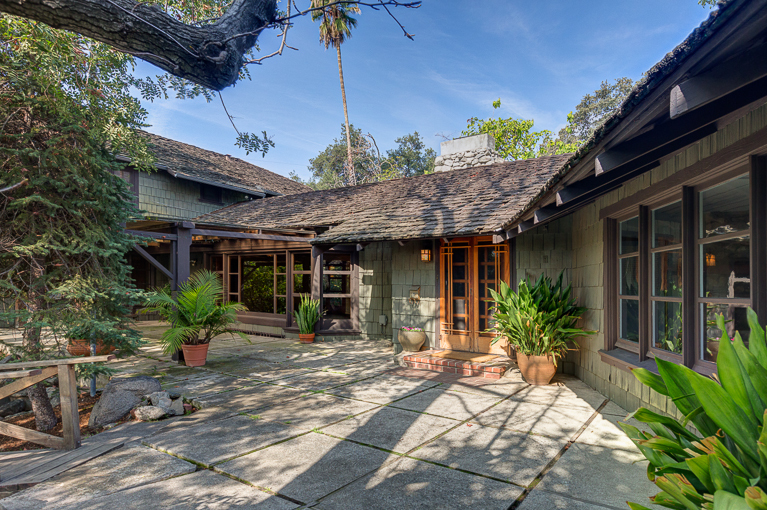 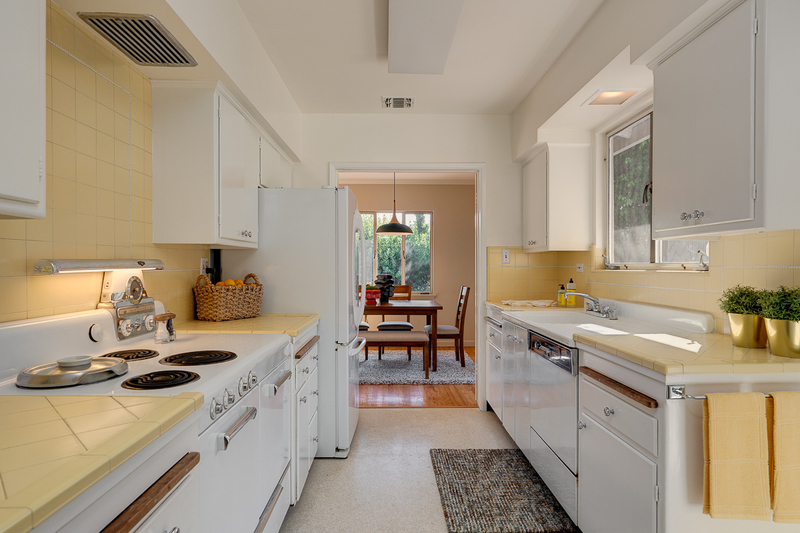 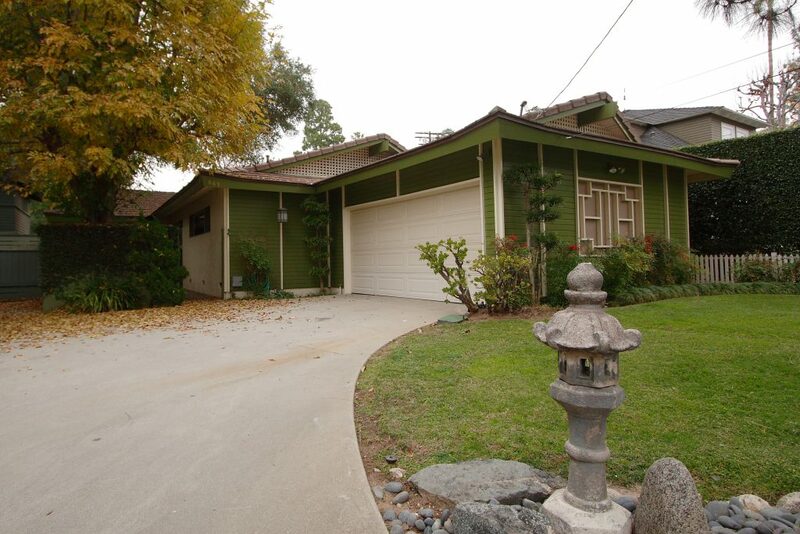 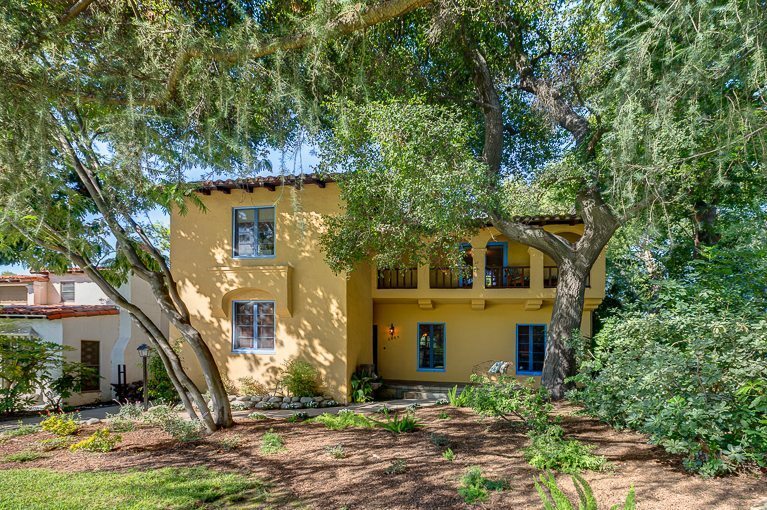 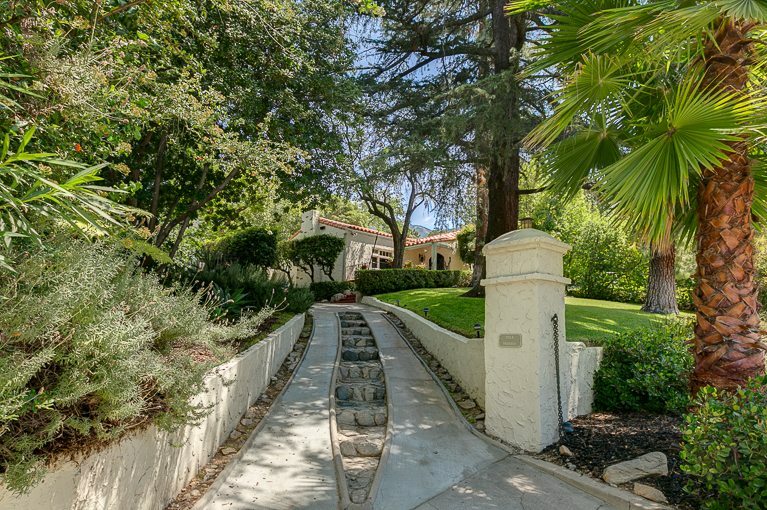 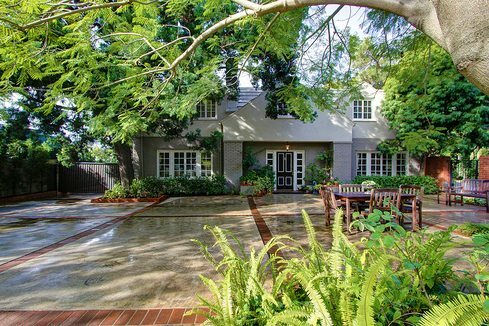 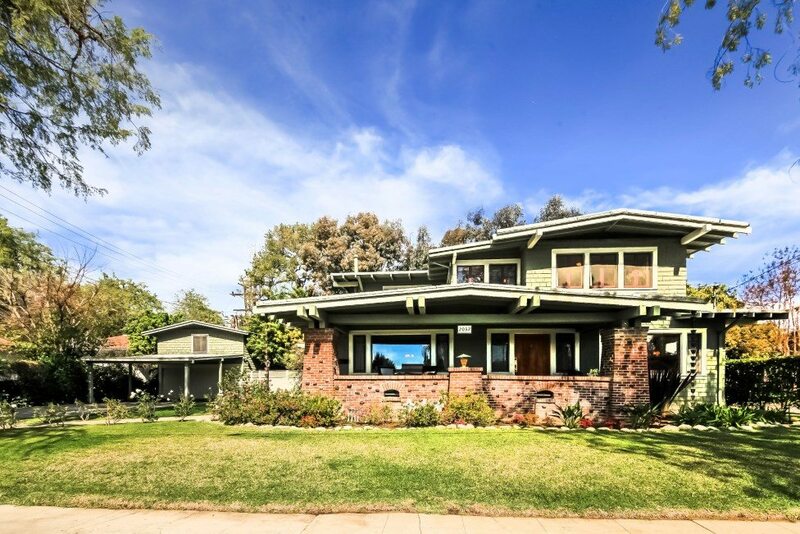 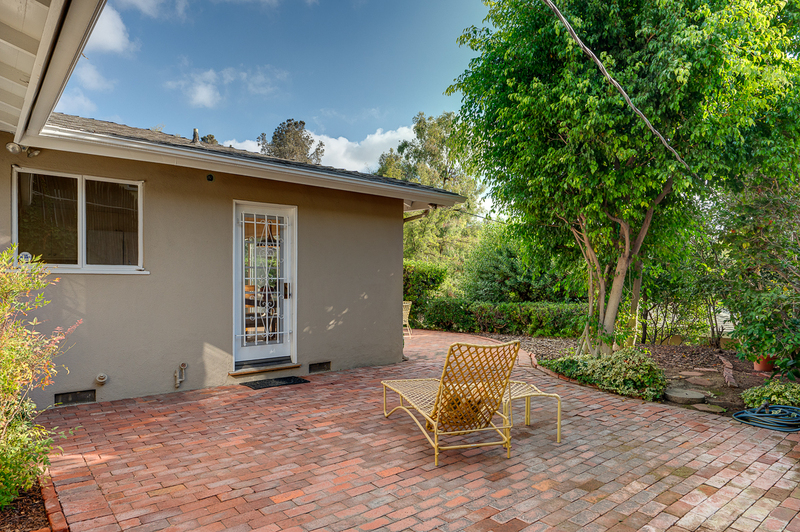 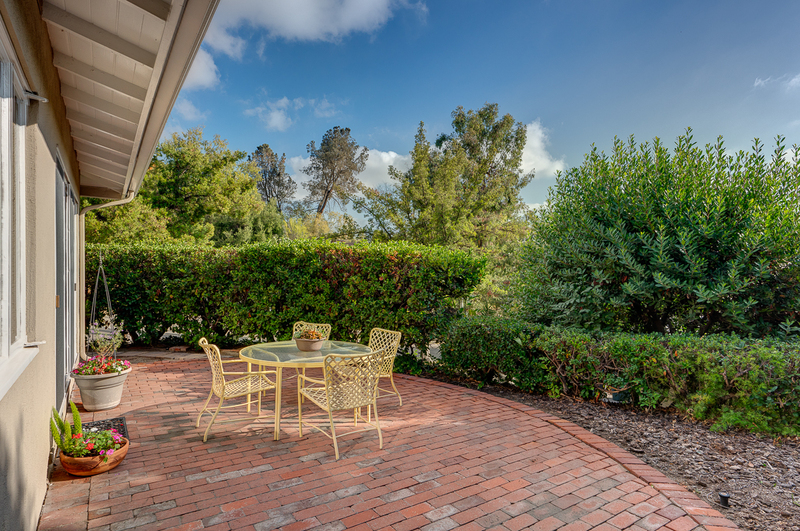 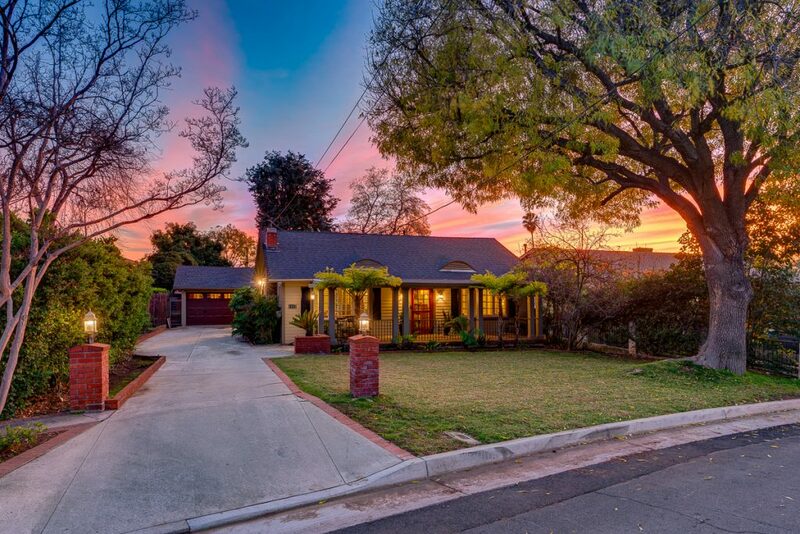 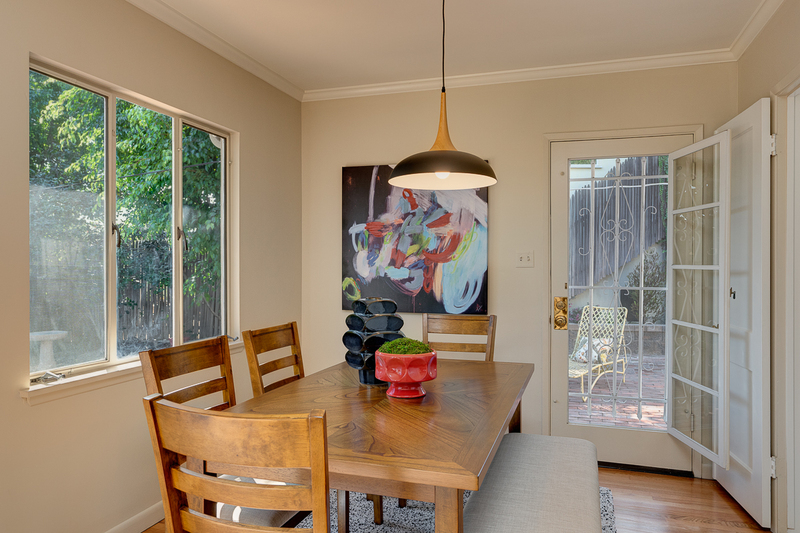 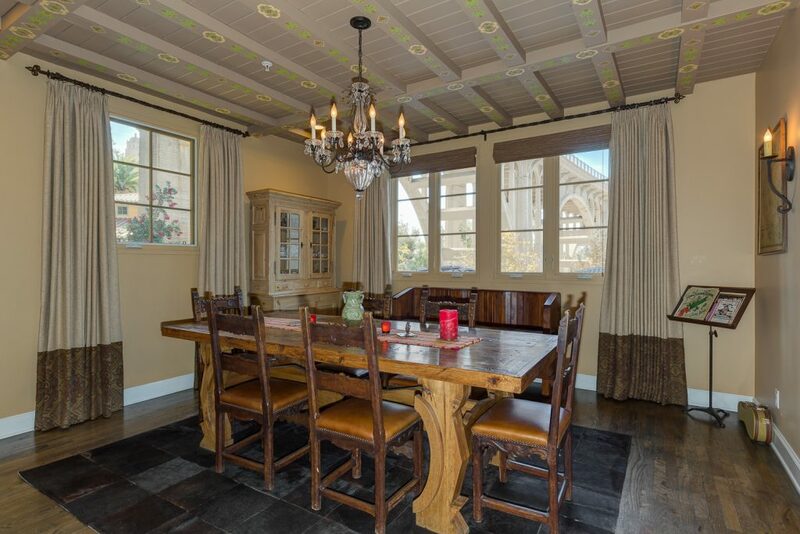 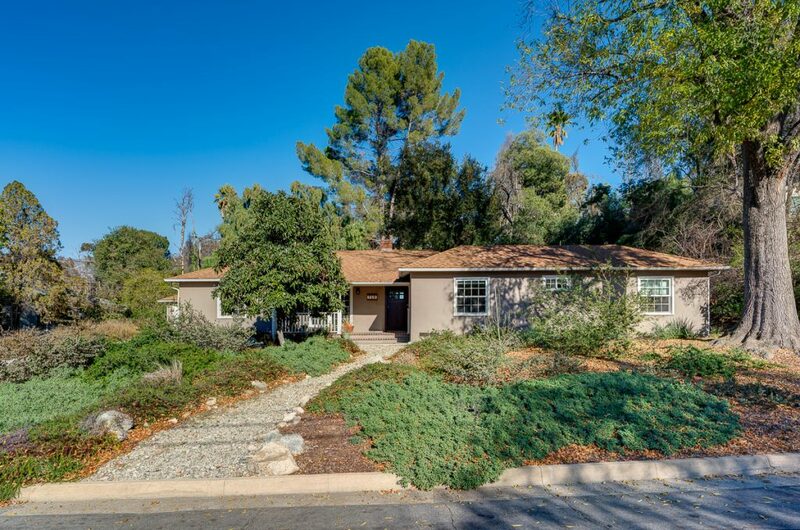 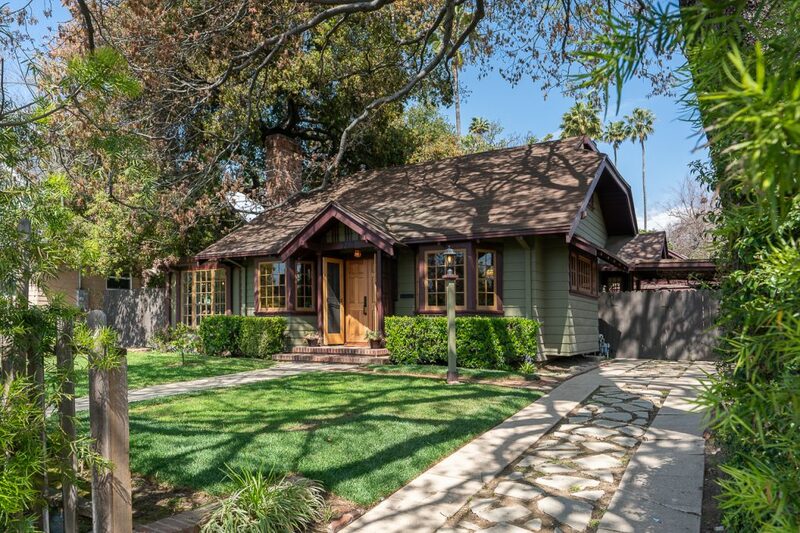 Here is a wonderful opportunity for true California Living in a desirable neighborhood convenient to downtown Pasadena and greater Los Angeles.